It seems ORDERS’ resident villain isn’t so bad. 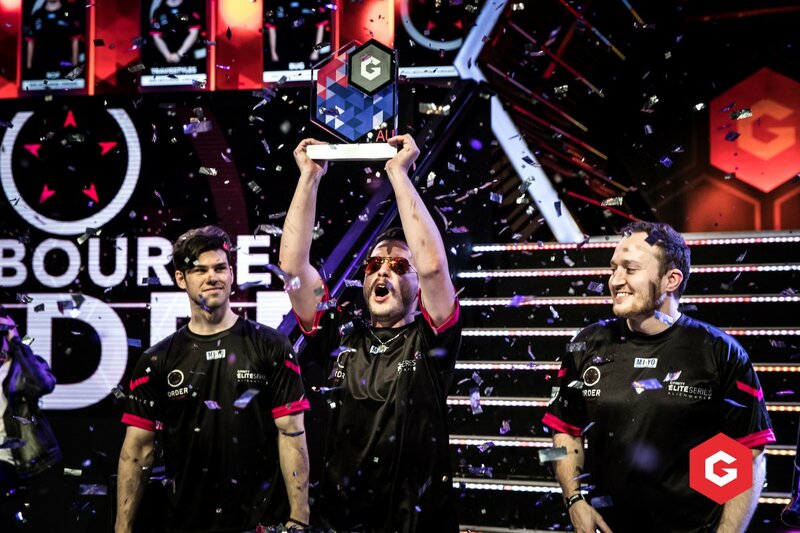 Christian “ROF” Dedalija, the fan favorite villain from Melbourne Order, announced via Twitter that he has teamed up with CouchWarriors to send one lucky player to the South East Asia Major, from Oct. 12 to 13. ROF and CouchWarriors will be taking care of a return trip to Singapore, sponsoring the best performing player over a three-stage Street Fighter V playoff series. In an effort to help grow and support the Australian Fighting Games Community, the tournament is only open to Australian residents who are unsponsored. The qualifying tournaments will coincide with CouchWarriors and Battle Arena Melbourne (BAM) events on the following dates. The first official qualifier event will take place at the CouchWarriors April Ranking Battle. A double elimination bracket for Street Fighter V will be held for unsponsored players. Entry will be free and the winner will go straight to the final playoff on May 19. The second qualifier will be through the BAM11 Street Fighter V Wildcard. The highest placing unsponsored player in the official CPT Ranking Event will secure a place in the final playoff. If multiple players place, there will be a first to three round-robin to decide who gets through to the finals. The finals will be decided on the Sunday evening of the BAM 11 event. The winner of the first official qualifier will face off with the highest placed BAM11 unsponsored fighter in a first to seven decider. It is good to see ROF is keeping busy in the Gfinity Australia offseason and working with CouchWarriors to grow the scene in Australia. CouchWarriors have been hosting both local and major events for the fighting game community and this is only the start of 2019. If fighting games are your thing, make sure to check out BAM11 and register. It is going to be a good year to be an FGC competitor.